HOW DOES TOKYO IT ASSIST IN PPC MANAGEMENT? Tokyo IT aims in delivering best PPC service to its clients. We make sure to find out iconic methods and innovative campaigns which outstands your business and service in today’s competitive market. 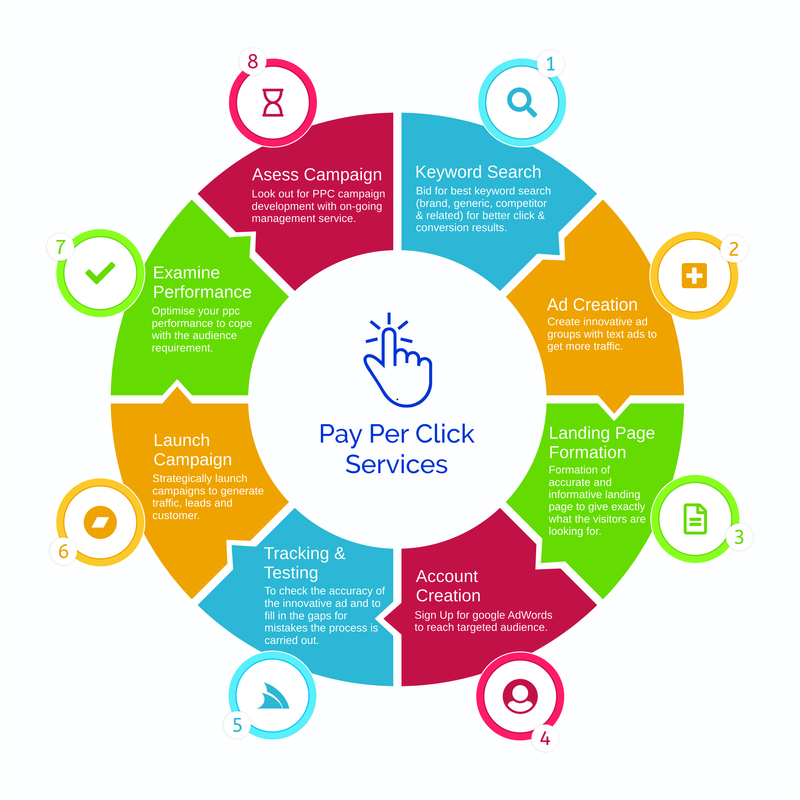 To avail the PPC service from Tokyo IT kindly contact us!